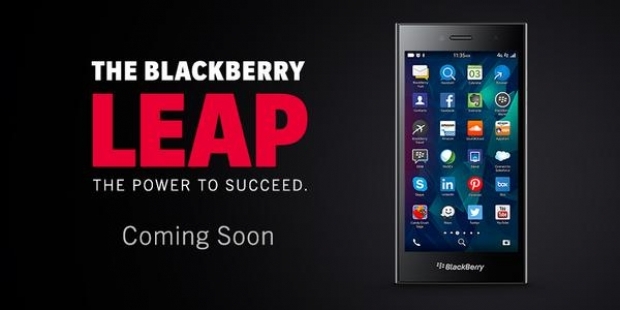 BlackBerry wants you to pre-register for Leap updates | BlackBerry Blast! BlackBerry is still release new phones and the company has already announced their next device, the all touchscreen BlackBerry Leap. BlackBerry wants to give you updates about the Leap to keep you informed, so they are asking you to pre-register on their website. Give them your email address and they will keep you in the loop about the latest updates and release information about the BlackBerry Leap. They tweeted the following on the company account today. Head on over to the source link below to pre-register.